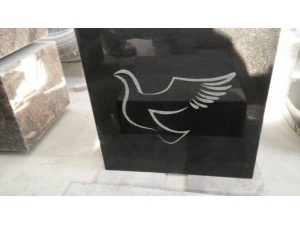 Headstone 60*48*8 inches, base 64*12*10 inches. 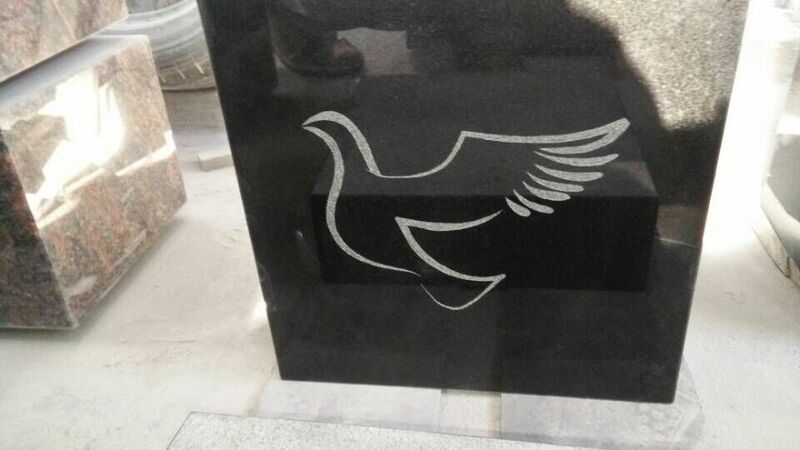 Hot Sell India Absolute Black Ething Cornerstone is customized produced for our clients, the other colors also can be available such as Blue Pearl, Shanxi black, Emerald Pearl, African Impala. 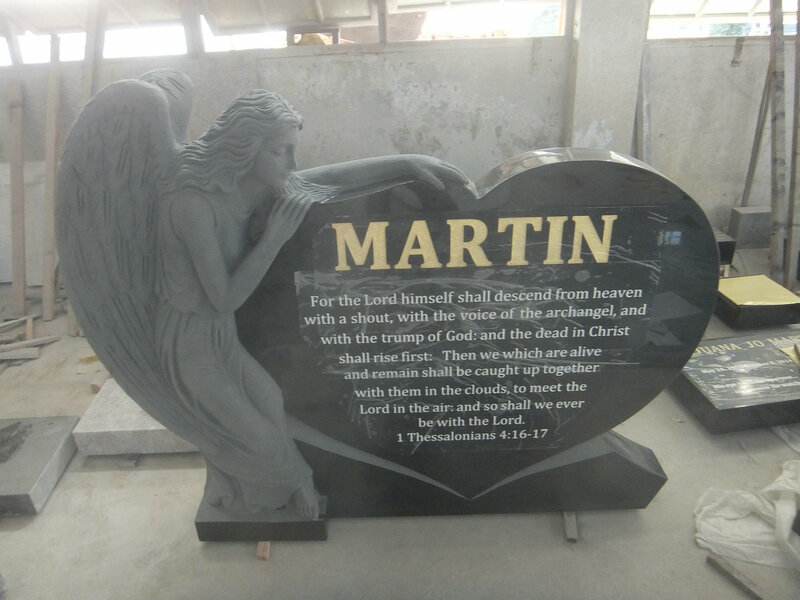 We use the highest quality materials and best workmanship, offer you support and advice in getting you the memorial you need and envisage for your loved one.